Hmm... I've never heard of "safety critical." At least I've googled for the definition. Ever heard the saying "if cars were like computers they would run at 5000 mph, do a million miles per gallon, but every so often explode and kill everyone inside" ? Possibly stupid question, but what does that have to do with GPUs? Contrary to what the name suggests, it's proprietary now. HDMI ports are on GPU's. Sound decoding on GPU's with an audio block. 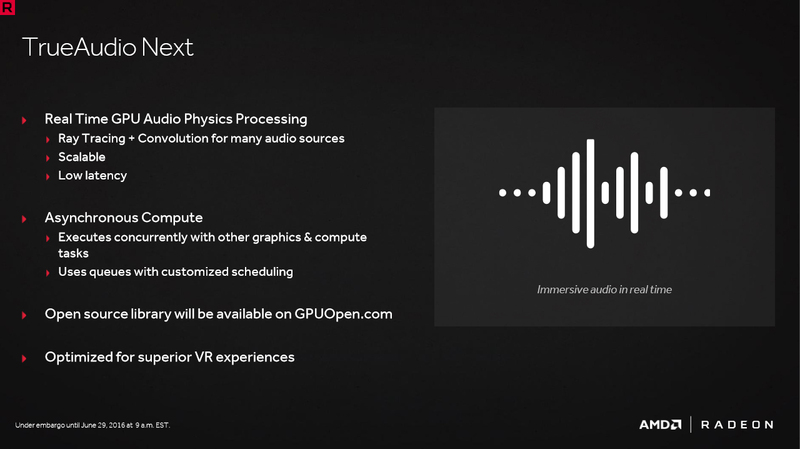 Sound synthesis in simulations/games by GPU's.